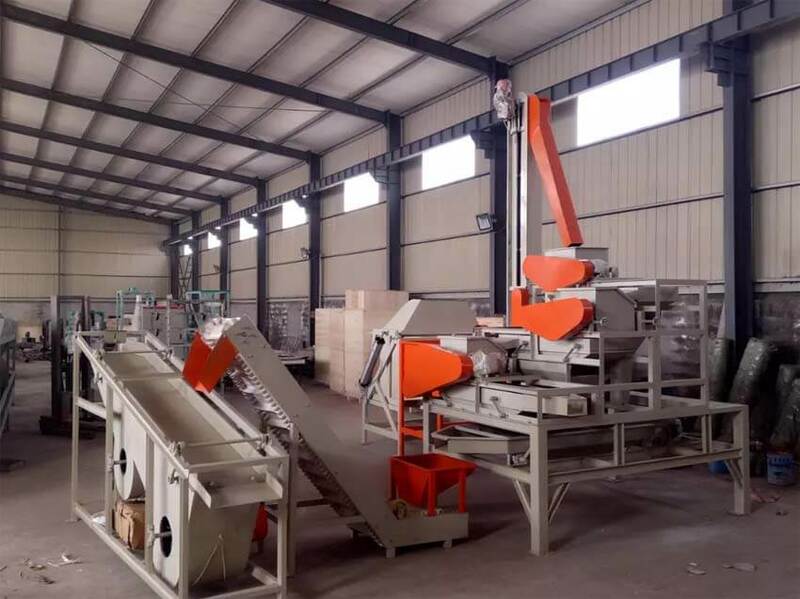 Nut cracking & shelling unit consists of nut cracking machine and nut kernel & shells separator. This machine can be easily adjusted to accommodate different nuts such as almonds, walnuts, hazelnuts, or pecans. 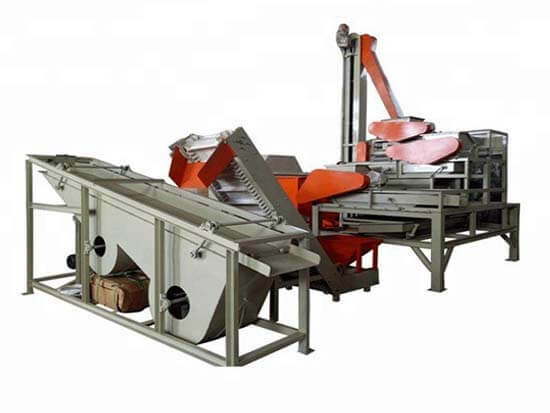 The objective of the walnut kernel & shells separator is to get the kernel from hard-shelled nuts efficiently. This nut cracking shelling unit is professional equipment for shelling different nuts, featured by compact structure, easy operation, low power consumption, low noise, etc.